Tsukiji Market is Tokyo’s biggest wholesale fish market. The market is divided into separate areas for fish buyers, who are there for the auction, and for visitors to enjoy the fresh food. If you’re going to visit the market, it is advised to not stop and watch the auction in order to not interfere with the auction’s operations. Sushizanmai is one of the most popular restaurants in the (outside) market. Since the restaurant is open 24 hours, you can visit anytime. Let’s take a closer look at Sushizanmai and its food. 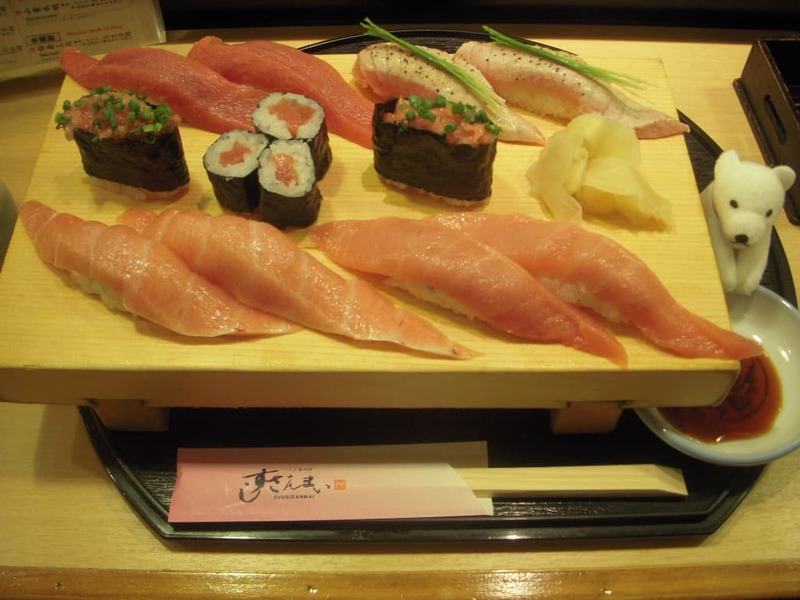 Other famous sushi restaurant in Tsukiji is introduced at ”5 must go delicious Sushi restaurant in Tsukiji outer market”! 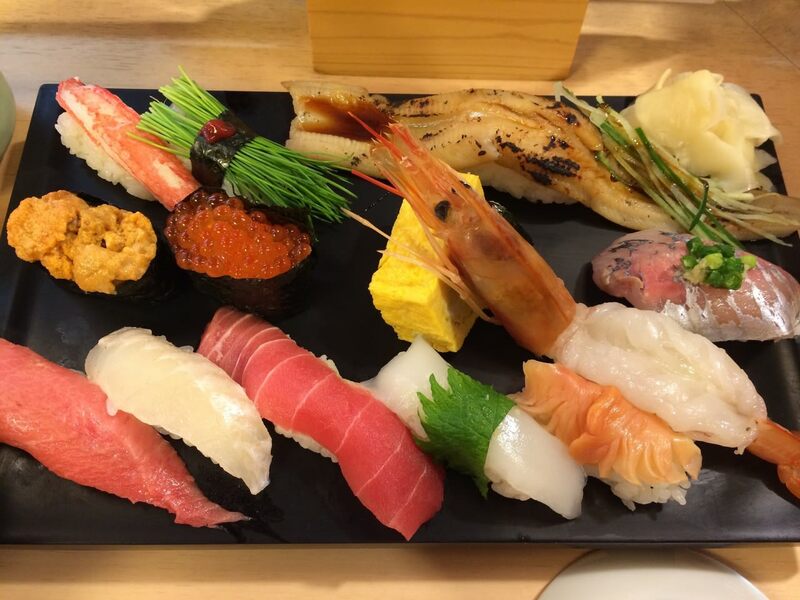 Sushizanmai is a sushi restaurant located just outside of Tsukiji Market, which is known as the most popular fish market in Japan. 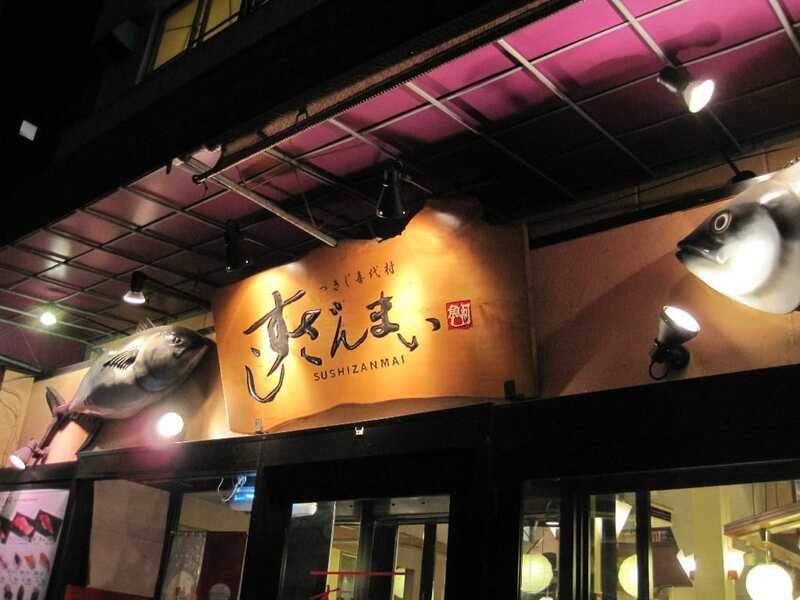 The restaurant has 50 different locations all across Japan and its main store is here at Tsukiji. This original location opened its doors in 2001. Although it’s open 24 hours, the menu’s price is very reasonable. There you can eat various types of sushi including tuna, crab tomalley (innards), okra and jou-anago (the highest quality part of a conger eel). It’s one of the best sushi restaurants to try inexpensive yet amazing quality sushi. Kiyoshi Kimura, a.k.a. The Great Tuna King, is president of the company and is running the restaurant. Born in Chiba Prefecture, he now entertains many people at his exciting tuna filleting show. He has many customers at the market and has a strong connection with buyers so he can obtain very high quality tuna for a extremely reasonable price. He also has a unique philosophy towards sushi. 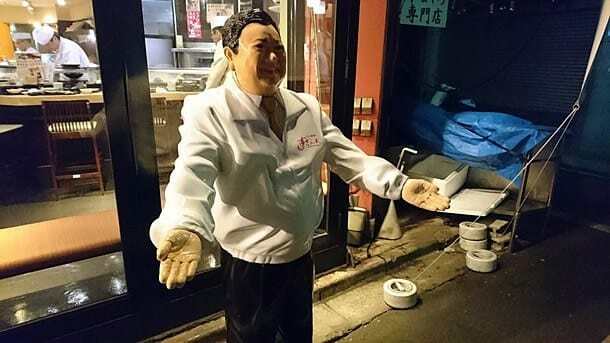 You can find a doll that looks like him at the front of the restaurant. Thanks to Kimura San, we can enjoy delicious tuna at Sushizanmai. By choosing the menu item, Tokusen Sushizanmai, you can fully enjoy beautiful nigiri-zushi (a slice of raw fish atop a small amount of rice). 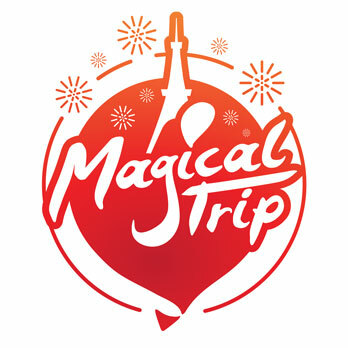 It includes typical sushi such as tuna, egg, ikura (roe) and prawns. If you order this menu item as a set, you can get a bowl of miso soup cooked with asakusa seaweed. The best way to enjoy a complete Japanese meal. The menu item called Maguro-zanmai serves you a big volume of tuna. You can get two pieces each of O-toro (the highest quality part of the tuna), Chu-toro (the middle grade part of the tuna) and negi-toro (green onions and tuna). Each piece is large with the perfect amount of fat in it. This is for people who want to discover tuna sushi served in a variety of styles.